Beauty, durability, non-slip, easy to clean are the first persue while choosing tiles for staircase. 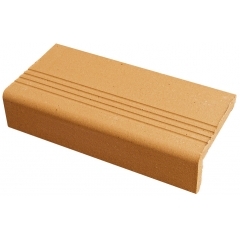 LOPO Natural Clay Terracotta Tiles Staircase products include skirting tiles and stair tiles with wide range colors will be your No. 1 choice. 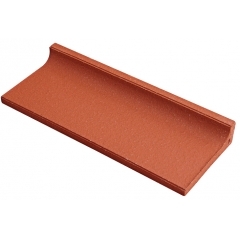 LOPO Terracotta Stair Tiles are your best choice while building residential or commecial staircase. It's made up of natrual clay with great feature on non-slip, no worries on the high traffic staircase area. 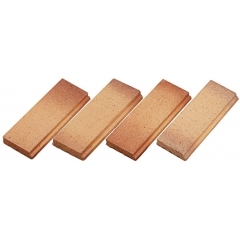 While choosing tiles on floor, the tiles should not be slippery as it can be unsafe and risky. LOPO floor stair tiles made up of 100% natural clay, matt surface decide it anti-slip over any other tiles. 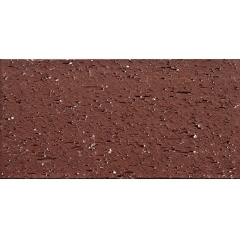 Widly colors, sizes and finished in LOPO Factory Supply Terracotta Floor Tiles will be the good choice for any bricklayer and any designer as it could countless patterns, widely used in landscape, sidewalk, plaza etc outdoot applications. 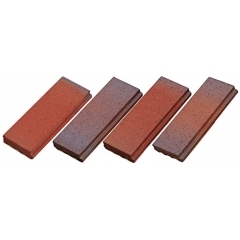 Terracotta thin customized tile have moisture absorbing function. 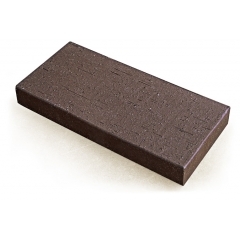 These bricks can distribute the pores and absorb moisture from the outside. 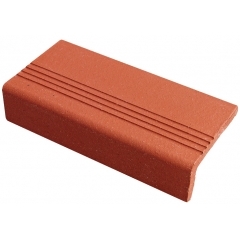 Brick release moisture during the day, and absorb moisture at night. 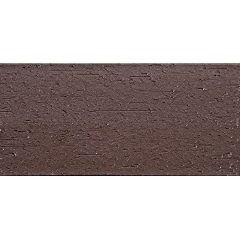 LOPO Clay tile is made of green and sustainable material and owns natural and fadeless texture. 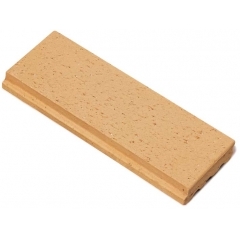 This kind of product is needs low maintenance but it has great insulation performance and fire resistance.